Register now for Summer Classes, Workshops or our Fairytale Camp! Owner and Director, Heather Hebda Stark brings an unparalleled love and passion for dance through her numerous years of professional dancing, broad teaching experience encompassing a variety of dance genres and ages, as well as an extensive administrative background in the arts. Additionally, she received her Bachelor of Arts Degree in Dance from Mercyhurst College. Heather's sister, Michele F. Hebda, Academy Operations Manager and Instructor, also brings over 15 years of professional dance experience to South Hills Dance Academy. Heather and Michele are thrilled to share their knowledge and love of dance with the South Hills area. Our philosophy at South Hills Dance Academy is to provide a strong foundation for students to learn multiple forms of dance technique through discipline, inspiration and enthusiasm for the arts. Our students will learn to build confidence, self-esteem, lifetime friendships and work ethic within a positive, non-competitive studio environment. Our classes provide a professional curriculum and approach to dance training in an enjoyable studio setting. 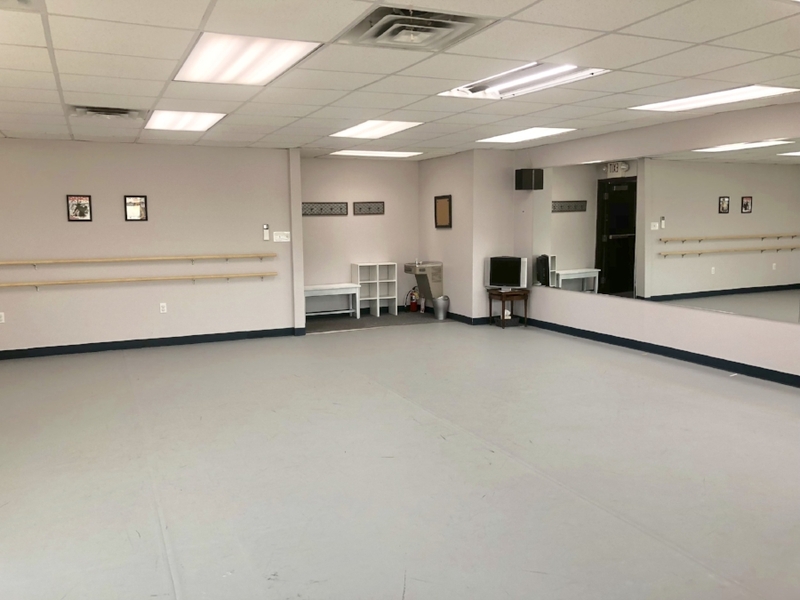 This brand new dance studio is located in Baldwin Borough on Rt. 51 near the Cloverleaf and next to Stonewater Salonand Spa. The facility provides 3 state-of-the-art studios for simultaneous classes, sprung floors to prevent injuries, Marley dance surface for proper training, a comfortable and spacious waiting room, ample parking, and 3 large restrooms/changing areas. Located conveniently near the Century III shopping area, South Hills Dance Academy is an easy commute for many of the surrounding boroughs.